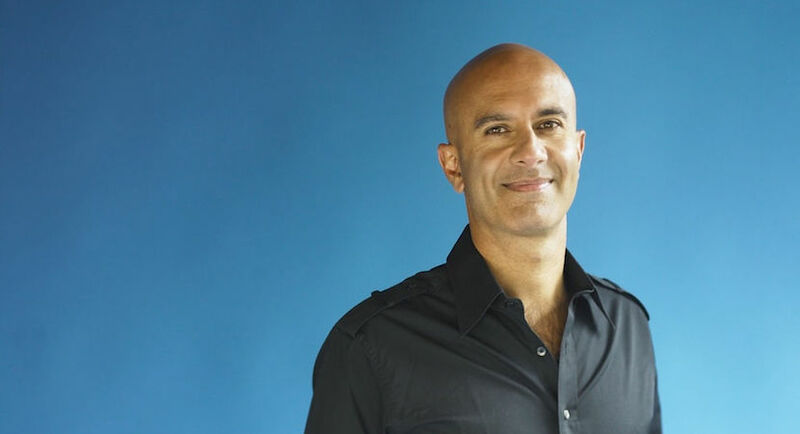 It’s almost five years since I started using some life hacks shared by bestselling writer and gifted teacher Robin Sharma. They’ve changed my life for the better. The best of them was his advice to rise early: Sharma is up at 4:45 for some exercise, journaling, reading and planning the next 24 hours. Since starting a routine of a couple hours of “me” time first thing has become the highlight of my day. When interviewing him in 2014, I was delighted to hear Sharma is a fan of Marcus Aurelius, the Roman philosopher/emperor. Aurelius’s wisdom from two millennia ago survives through Meditations, his “notes to self” book, which fits well into the early morning routine. Sharma’s philosophy is best summed up by what he calls the two-times-three times mindset; “If you want to double your influence and your income, make an effort to triple your investment in your personal development and in your professional education.” Puts a different slant on the concept of lifelong learning. So what are you waiting for?